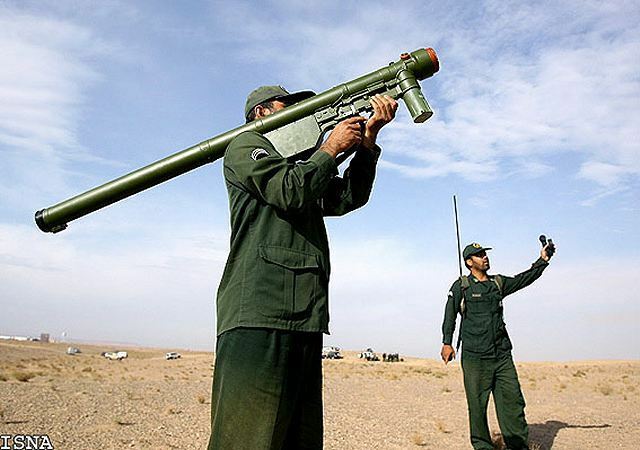 The New York Times of all sources has a report this weekend of Chinese-made MANPAD (Man Portable Air Defense) missiles seized on a Iranian ship headed for Jihadists in Yemen. 1. The Red Chinese continue to sell arms to the Iranians, despite sanctions. The Chicoms know that Iran is no threat to them and could care less that Iran supplies arms to terrorists who target the West and others in the Middle East. 2. The Iranians continue to use their petro-wealth to buy arms and they continue to actively send those arms to Jihadists abroad. An Iranian dhow seized off the Yemeni coast was carrying sophisticated Chinese antiaircraft missiles, a development that could signal an escalation of Iran’s support to its Middle Eastern proxies, alarming other countries in the region and renewing a diplomatic challenge to the United States. Among the items aboard the dhow, according to a review of factory markings on weapons and their packing crates, were 10 Chinese heat-seeking antiaircraft missiles, most of them manufactured in 2005. The missiles were labeled QW-1M and bore stencils suggesting that they had been assembled at a factory represented by the state-ownedChina National Precision Machinery Import and Export Corporation, sanctioned by the United States for transfers of missile technology to Pakistan and Iran. The Chinese missiles were part of a larger shipment interdicted by American and Yemeni forces in January, which American and Yemeni officials say was intended for the Houthi rebels in northwestern Yemen.